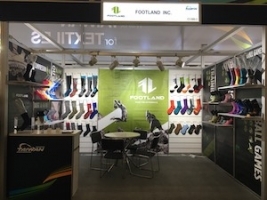 Seamless Toe Socks, Compression Socks Manufacturer - Footland Inc.
Footland Inc. with a well-experienced work team. 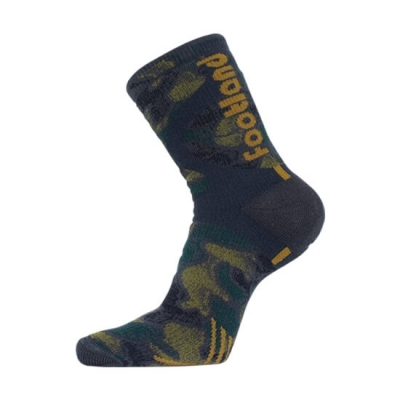 At first we manufacture customer-made socks, and export to North America only. 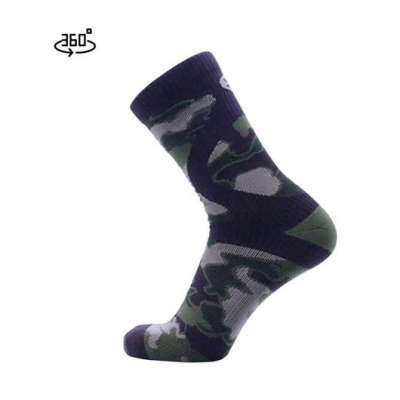 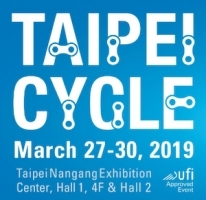 Now we also design our own socks intending to expand our market in Taiwan and the entire world. 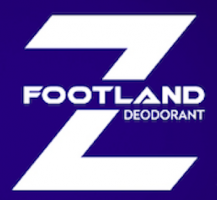 The deodorant technology from FOOTLAND. 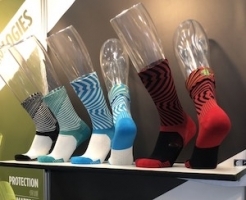 In recent years, deodorant socks are the main product and the strongest guarantee selling point in the socks market. 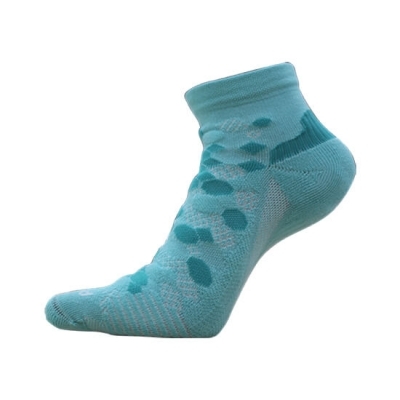 However, an overview in this market, the deodorant socks quality is uneven. 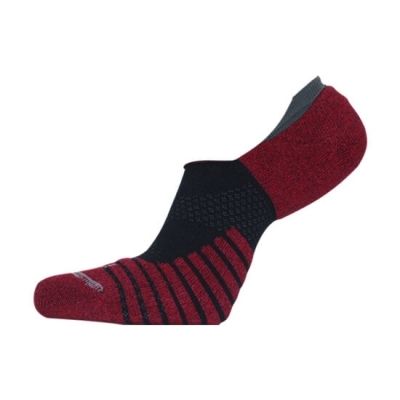 New design of cycling socks to you. 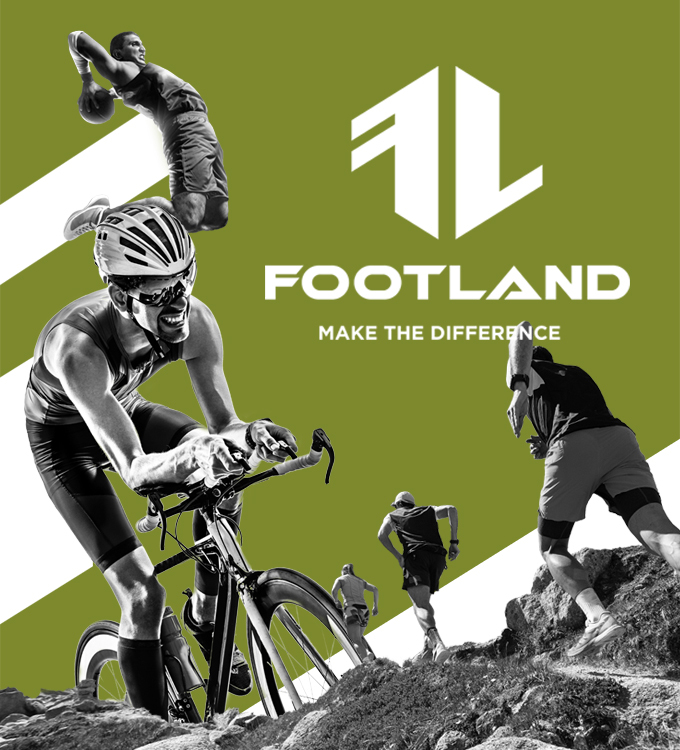 We are reputable for its strict quality control with a clientele of international brands including Timberland.